This spice mix, key to much Indian cooking, is so easy to make.You can tailor it to have more cinnamon, fewer cloves, a pinch of chilli heat and so on, as you wish. It goes in at the beginning of cooking and at the end to finish a dish. It peps up scrambled or baked eggs and can go in a flatbread dough. It’s a real store cupboard essential here. 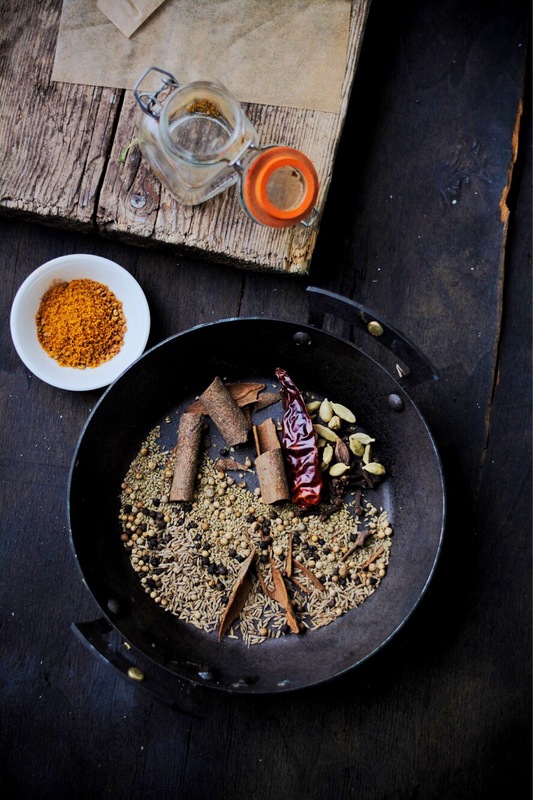 There must be as many recipes for garam masala as there are spices and combinations. Here’s mine. Put all the spices in a heavy-based pan and heat for a few minutes until fragrant. Leave to cool and grind in a pestle and mortar or spice grinder until it becomes a fine powder. Store in an airtight jar and use as needed.